Thanksgiving is almost here! Christmas is right around the corner! Not only can the holidays be stressful for us, but they are especially stressful for our animal companions. Changes in our routines, the many visitors coming and going, and our stress levels can create havoc in our homes, and affect our pets. When we combine all of those factors, we can create the “perfect storm”. 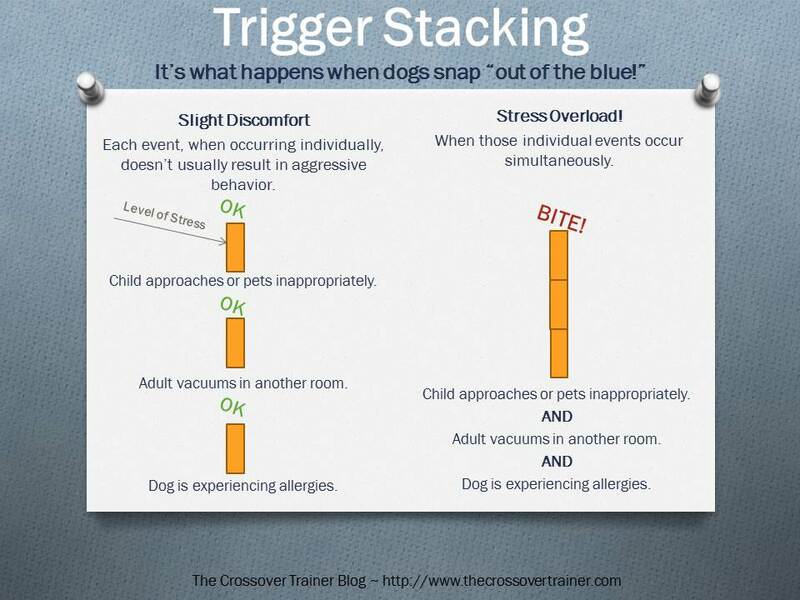 Dog experts correlate the increase in dog bites during the holidays to the increase in commotion and stress in our homes. Check out more helpful holiday tips here! Please share these tips with your family and friends! Educating each other is how we keep everyone safe and happy! According to the National Fire Protection Association, nearly 1,000 house fires are accidentally started by pets each year. Yes, you read that correctly; a thousand house fires are linked to companion animals in our homes. When I learned this startling stat I immediately thought of Stephen King’s FireStarter, then I began to laugh as the above images flash into my mind. 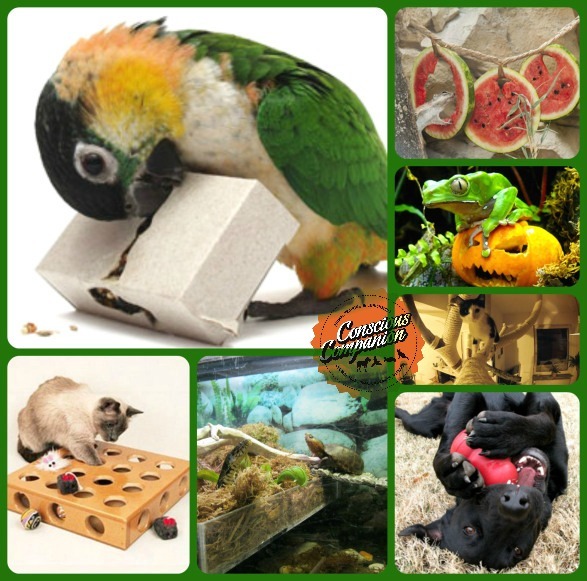 As comical as it seems to imagine a dog, parrot, ferret, or cat starting fires like Drew Barrymore did, it’s a very serious concern in homes. Apparently it’s serious enough to have a day dedicated to it! 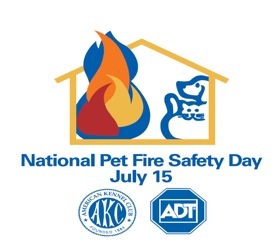 Today is National Pet Fire Safety Day, so let’s look at the stats, and see what we can do to change them. Home fires are reported every 83 seconds. 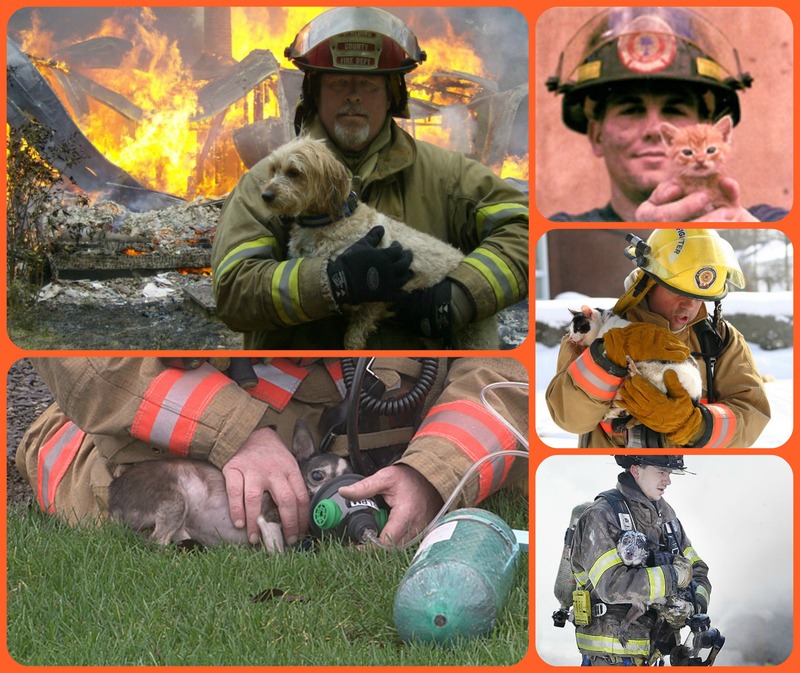 An estimated 500,000 pets are affected annually by fires. 40,000 pets die each year, mostly from smoke inhalation. Stove tops and/or cook tops are the number one piece of equipment involved in pets starting fires in the home. A 2010 study showed that space heaters were responsible for 32% of home-heating fires. 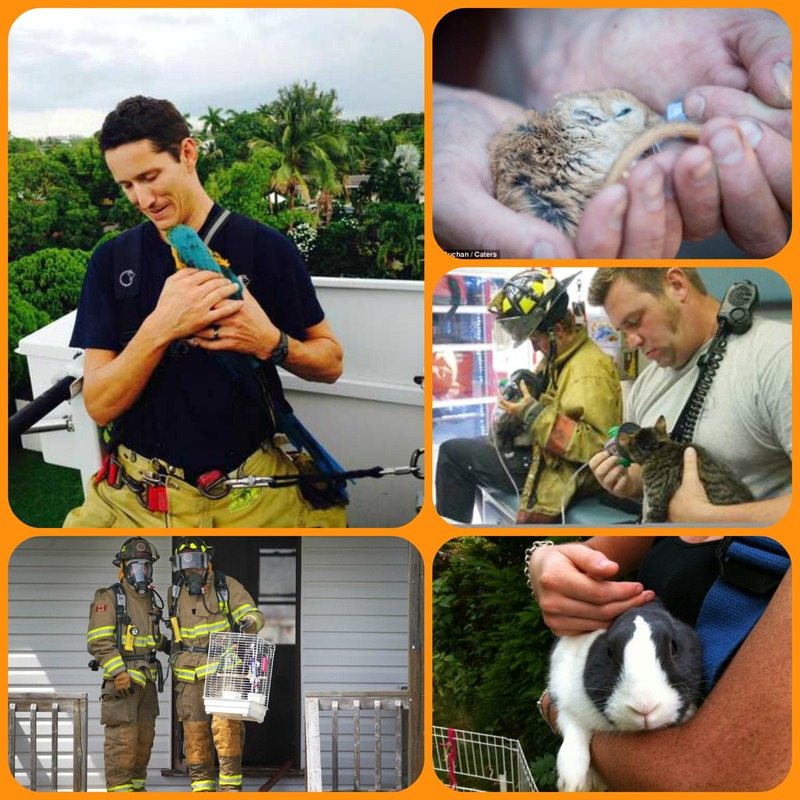 Tips to Prevent Pets from Starting Fires! Extinguish flames! As counter-intuitive as it seems, many animals will investigate cooking appliances, candles, etc. Make sure animals are not left unattended around an open flame. Be sure to extinguish all flames before leaving home, or falling asleep! Be aware of Canine Kleptos! Food- motivated dogs (and cats!) will often try to climb, jump, and reach up to food left out on the stove/counter. When they do this they can accidentally hit the stove knobs. Stove tops/cook tops are the number one piece of equipment involved in pets starting fires in the home. Fire Safety experts suggest that we remove stove knobs or protect them with covers before leaving the house. My suggestion is to remove any temptation! Don’t leave food out! If there is no temptation, they won’t be up on surfaces where they don’t belong. 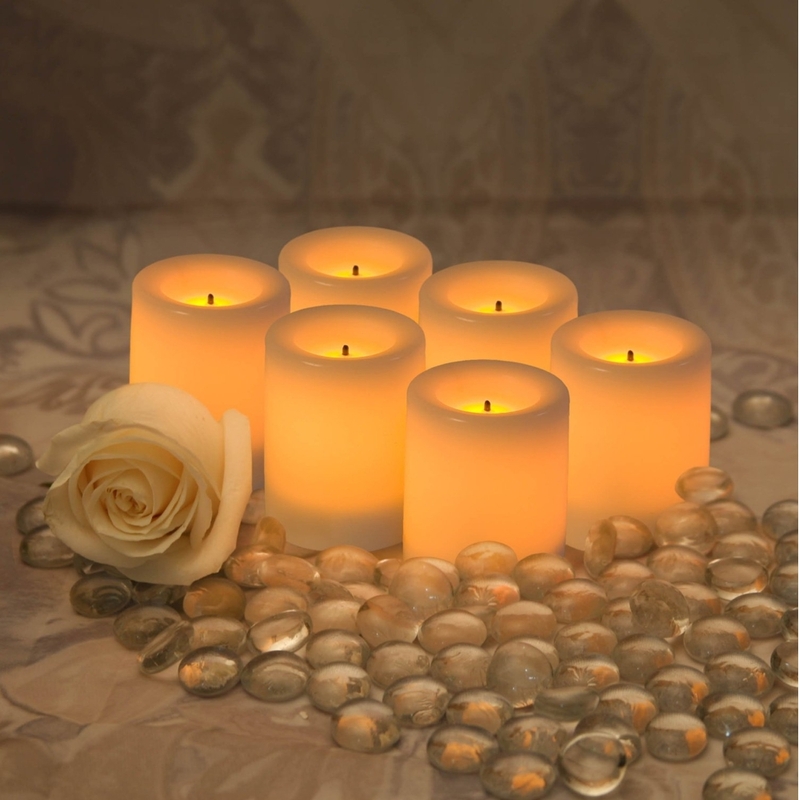 Invest in flameless candles. 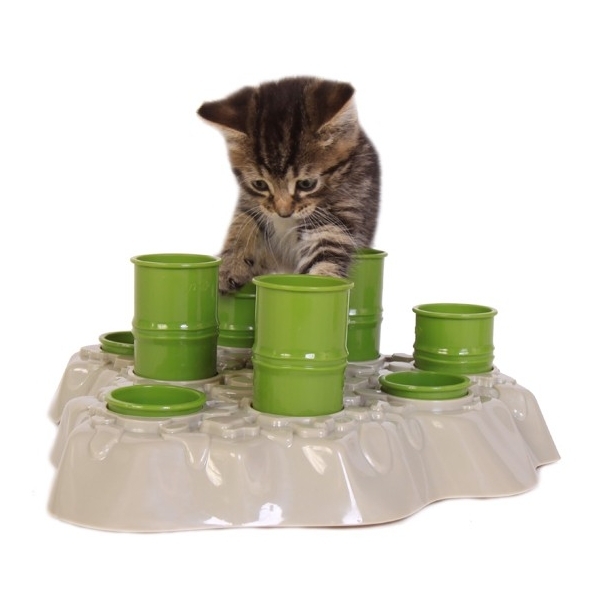 These candles contain a light bulb rather than an open flame, and take the danger out of pets knocking over a candle. Cats are notorious for starting fires when their tails turn over lit candles. Wagging dog tails can knock over incense and candles. 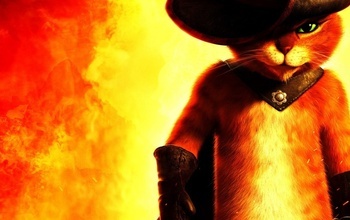 I have seen cats and dogs burn their tails and whiskers on candle flames, then knock over the flame. 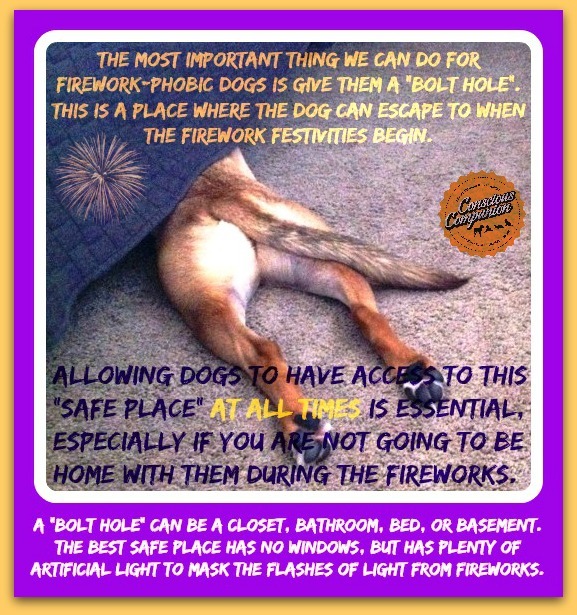 Keep these well out of reach of pets! Secure young pets! Keep them away from potential fire-starting hazards when you are away from home. Space heaters can be a huge risk for pets starting fires. When in doubt, put any hazardous items away! 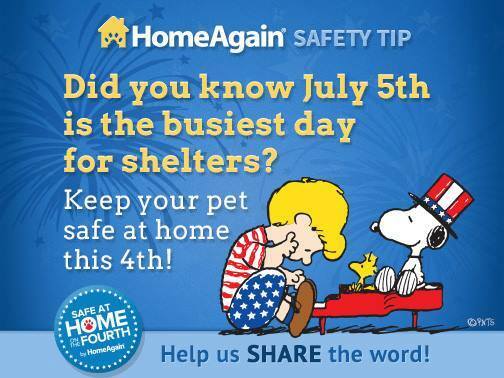 Or, use a safe crate, or place the pets in secure areas. 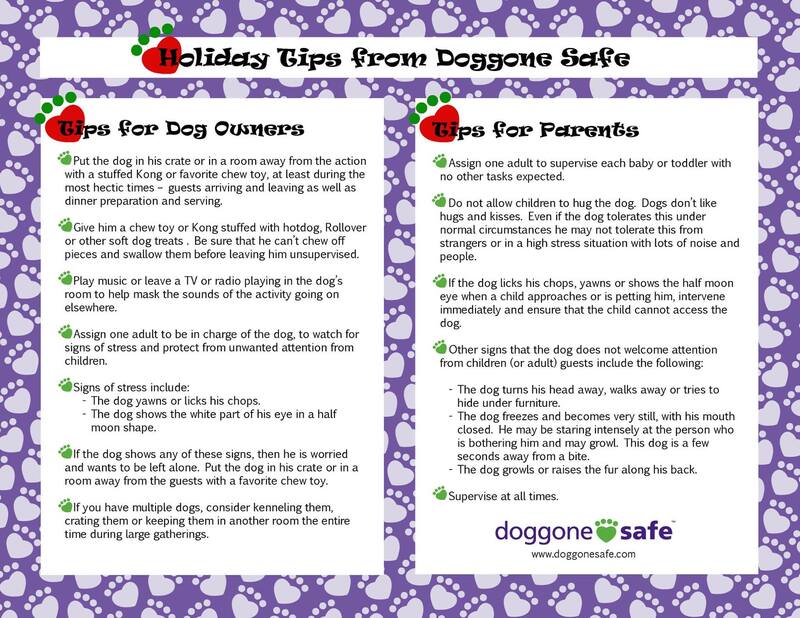 Check out more tips from Dognition on how to PREVENT PETS FROM CAUSING ACCIDENTAL FIRES. Make It Easy for Firefighters to Help Your Pets! Keep collars on all animals in the home. Keep leashes handy in case firefighters need to rescue them. Keep pets in areas or rooms near entrances where firefighters can easily find them. Affix a pet alert window cling. Write down the number of pets inside your house and attach the static cling to a front window. This critical information saves rescuers time when locating your pets. Make sure to keep the number of pets listed on them updated. Keep Your Information Updated – Firefighters are familiar with pet alert window clings so keep the number of pets listed on them updated. Knowing the accurate number of pets in the house aids rescuers in finding all of your pets and provides important information so that firefighters do not put themselves or others in danger when rescuing pets. Install Smoke Alarms and Ensure They Always Have Working Batteries – Change the batteries in your smoke alarm at least once a year and test it monthly to ensure it is functioning. Consider Monitored Smoke Detection Services – Home monitoring services can provide an extra layer of protection for your pet by quickly alerting the fire department if there is an emergency. Help firefighters to help your pets! Set them up for rescue success! Know their hiding places! During a fire your pets will be terrified, and they’ll most likely run to in the places they feel most safe. 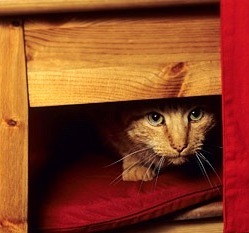 If you don’t know their common hiding places, you could run out of time to save your furry, scaly, or feathered friend. Map it out! Find their hidey-holes and niches. Map these out on a piece of paper, and include the map in your fire escape plan. Always evacuate your pets on a leash or in a pet carrier. Pets will panic at the smell of smoke, and may bolt when outside, making them impossible to find. 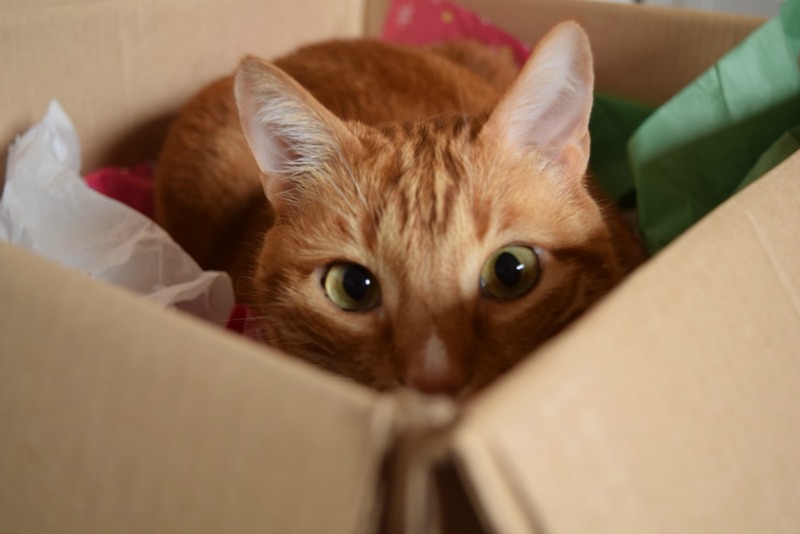 Prepare an emergency kit for each of your animals. The kit should contain your pet’s food, veterinary paperwork, prescription medications, and an updated photo and description of each animal. You may have to board your pet at a kennel or other facility until you get settled after a fire, and they will require proof that your pet has current vaccinations. Have an evacuation plan. If you have to evacuate your home, and you cannot return for a while, have a plan of action! Get A Pet Alert Window Cling! 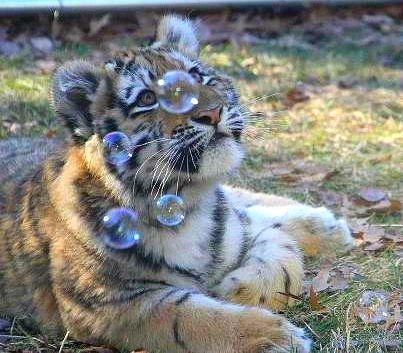 You can find them at Petco, and other pet stores. The ASPCA distributes free alert stickers on their website! It only takes a few seconds to request one! I just ordered ours, and it will be arriving soon. Order a FREE safety window decal for your family! 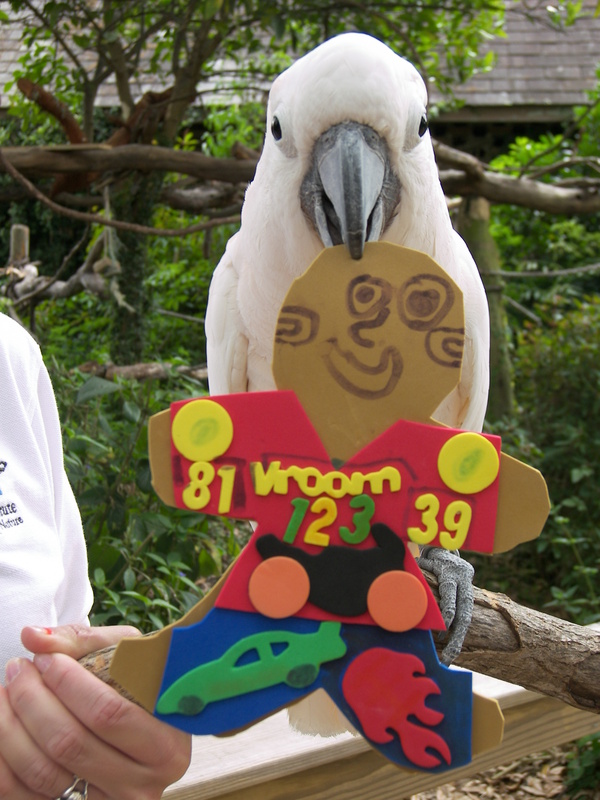 You can also choose from a variety of window clings here. 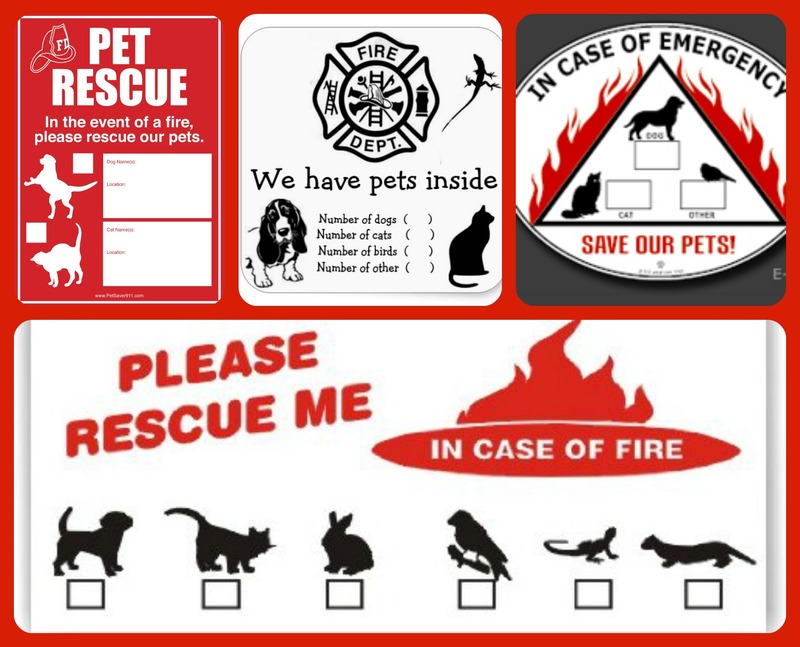 There are so many pet rescue stickers available for your home and your animal family! 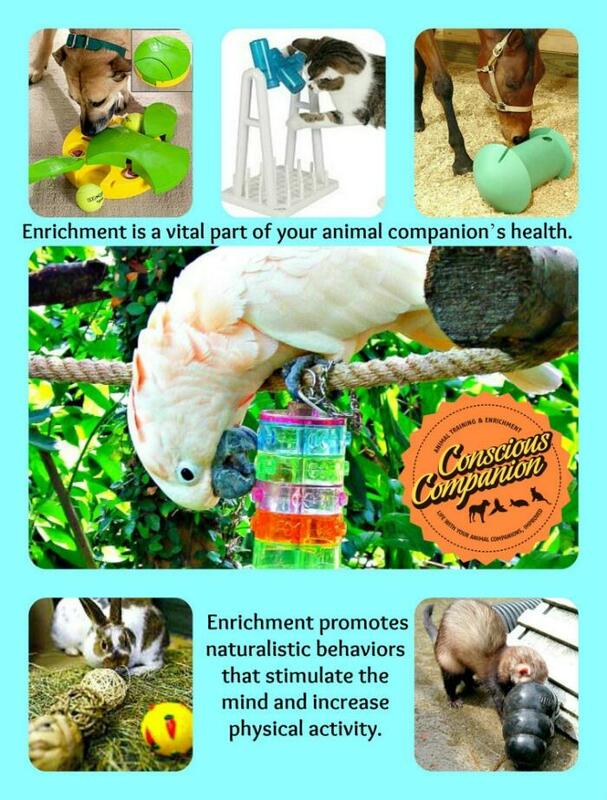 Many people have hamsters, parrots, rabbits, rats, and other companion animals. Use a window cling to help the firefighters to LOOK for them in your home! None of us wants to believe that “those things” can happen to us, but the statistics speak for themselves. Accidents do happen. Faulty house wiring does occur. We are forgetful by nature. Mother Nature can be brutal, so we must be prepared. Have a plan. Be proactive. 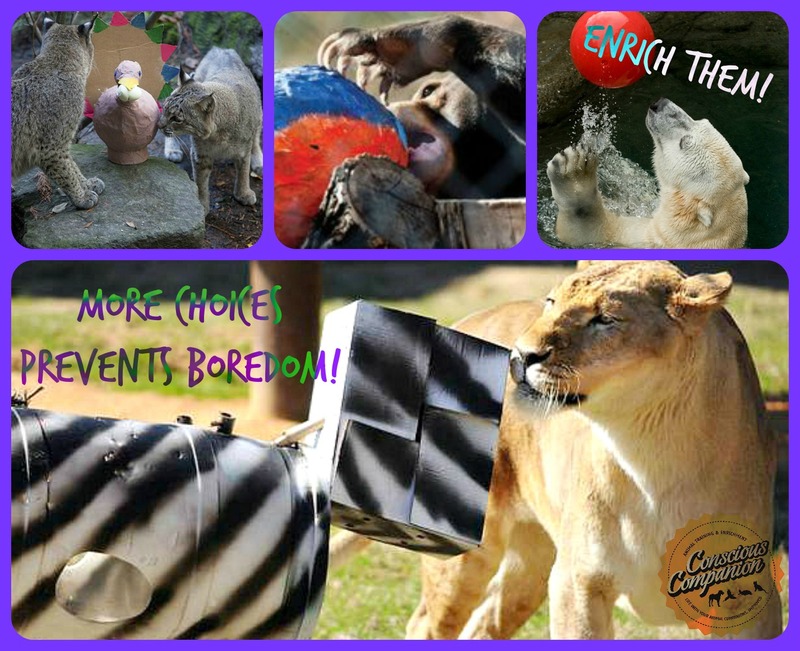 Our curious critters can cause more damage than you realize! Do you have eye for safety or are you blinded by bad habits? 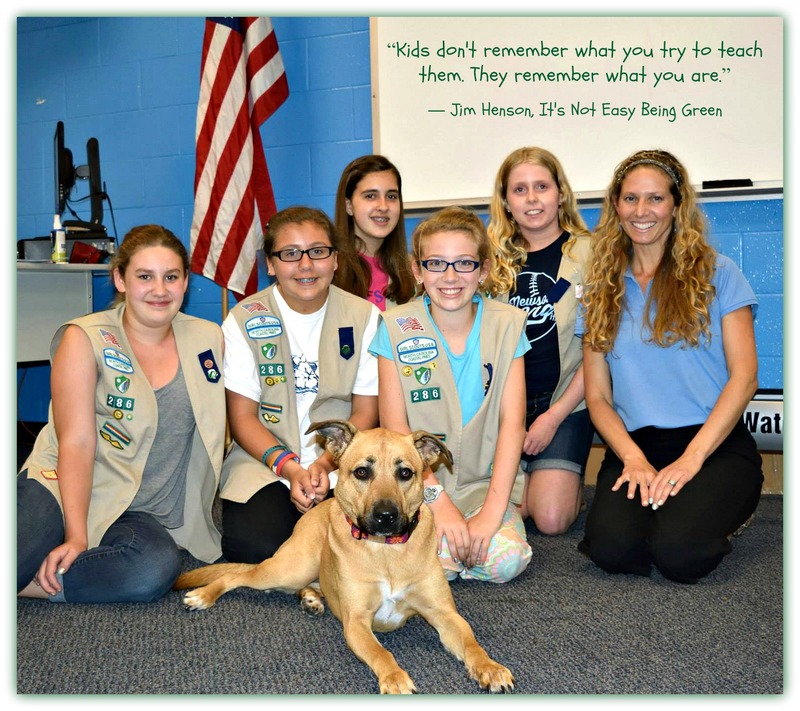 Our local Girl Scouts learning how to be Canine Safety Smart! Hocus Pocus and I had the pleasure and honor of teaching and learning from these amazing youth leaders. 2014’s National Dog Bite Prevention Week is wrapping up. It’s been a tremendously positive week with so many great messages about safety, prevention, and dog awareness being spread across the nation and world. The goal that we educators and dog trainers are trying to reach this week is simple, but profound: educate the masses so we can change the statistics. We can do this by teaching dog lovers to become more “Dog Aware” as Jennifer Shryock, Founder of Family Paws Parent Education, explains here. We can change these statistics by changing the way we individually interact with, and think about dogs. We teach our future leaders how to safely interact with dogs, and before we know it, they are teaching their community about dogs. Change begins with educating our youth. The goal of this week is not to instill fear, to judge, or to place blame on people who unknowingly put their dog or children in precarious scenarios. Rather, it is to help all of us become more aware of our dog, others’ dogs, children and family members, guests in our homes, people and dogs on the streets, and anywhere else you can think of that involves a dog. This week is about educating people on how to be a more “dog aware”, and a responsible Conscious Companion to dogs everywhere, every day of the year. Dogs are part of our families. 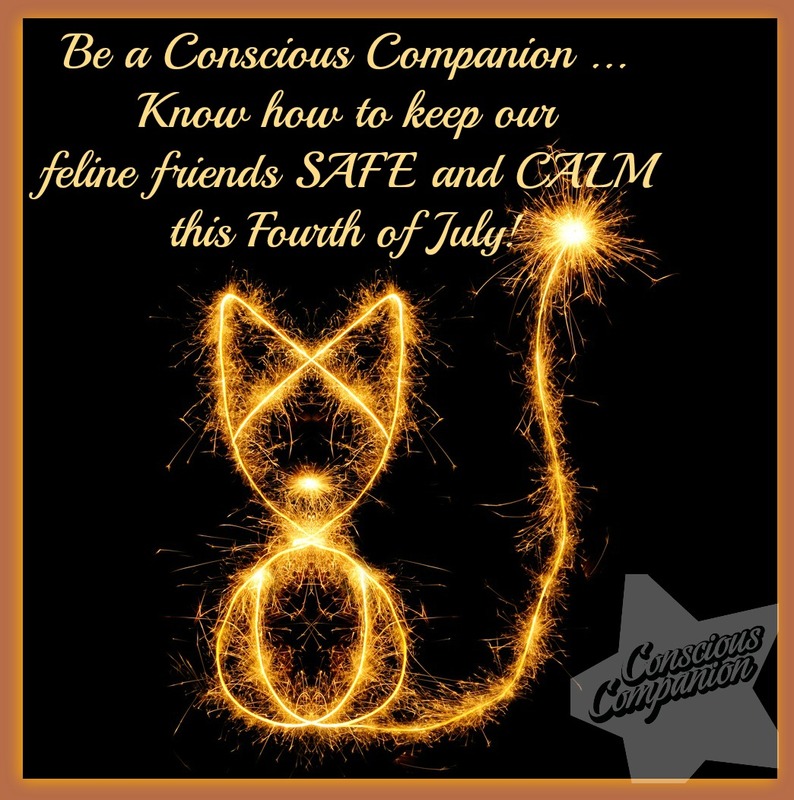 They are our companions, our friends. To many, they are our furry kids. But we must remember that dogs are hardwired to be dogs! It’s in their DNA. We must honor this fact buy allowing them to Be a Dog. When we anthropomorphize them, and when we put them on a pedestal and expect perfect, angelic behavior, we do them a great disservice. We aren’t allowing them to be who they are – a dog, with flaws and all. Instead of assuming that our dog is incapable of inflicting harm to another person or animal, let’s assume for a minute that they are capable of out-of-the-ordinary behavior. What would that mean for you and your dog? 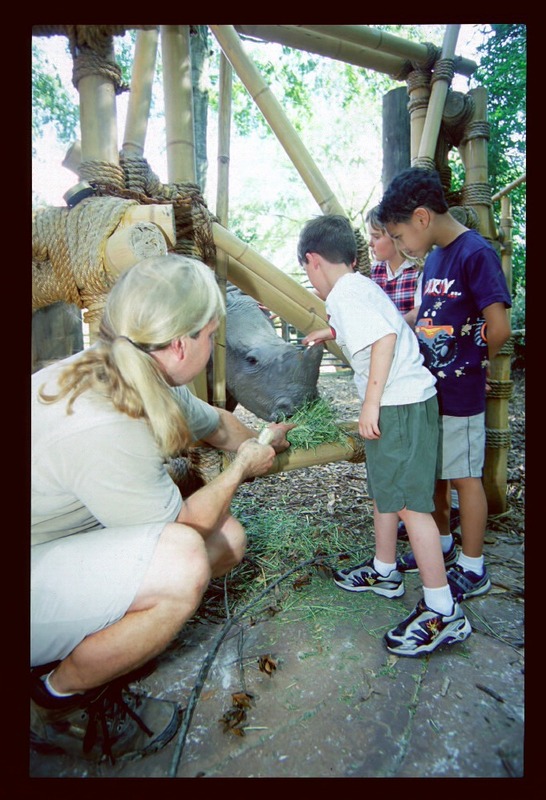 Would you begin to take more precautions around kids, other dogs, other people, and other animals? 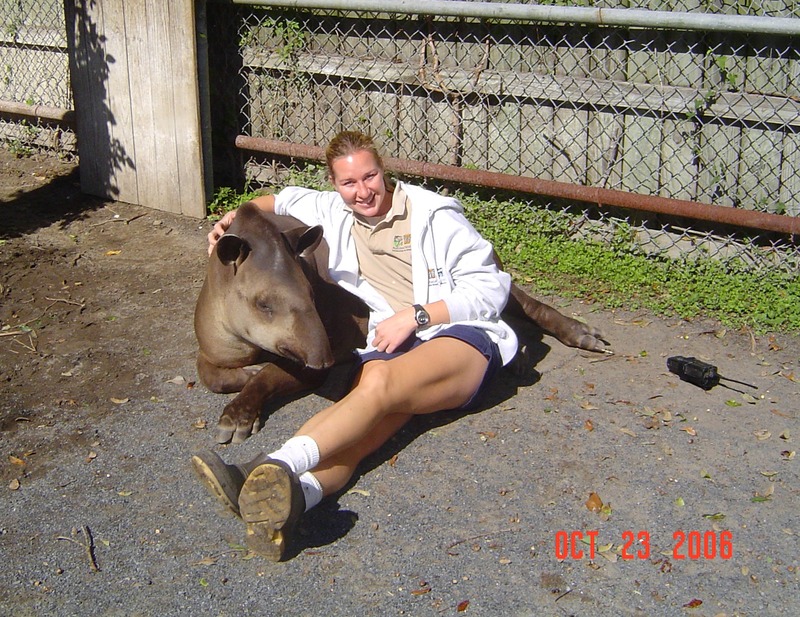 Or would you continue to convince yourself that “my dog would never…”? Any dog, of any breed, of any age is capable of biting. 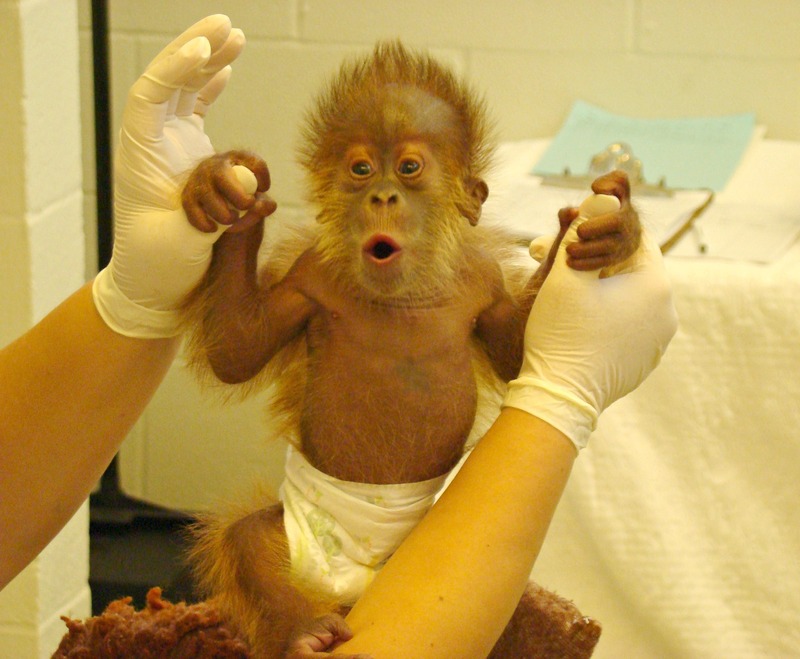 Anything with a mouth is capable of biting! Acknowledging this fact can only help. It’s merely something to recognize and be proactive about. We prevent dog bites through compassionate, science-based education. If you or a family member has been bitten by a dog, it’s not something to be ashamed of, or embarrassed about. If you have a dog that lunges at people or other dogs, don’t be ashamed or pretend that it’s not an issue. Ask for help. 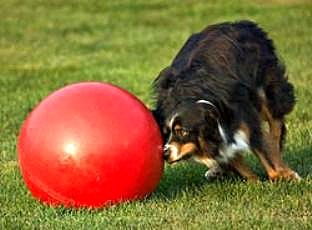 Find a qualified force-free trainer that understands your needs, and your dog’s specific needs. There’s no need to hide and be embarrassed. We learn from these experiences. Sometimes our worst experiences help others. There is a compassionate community that does care, who will not judge and condemn, and who wants to help parents and families in need, without blame and judgement. But this does come with individual responsibility. It’s our duty as dog guardians and parents to recognize when we need help. We must also learn how to recognize our dog’s specific canine needs, understand their subtle behaviors, know their thresholds, recognize when they have had enough, set them up for success, and to be their advocates every day. 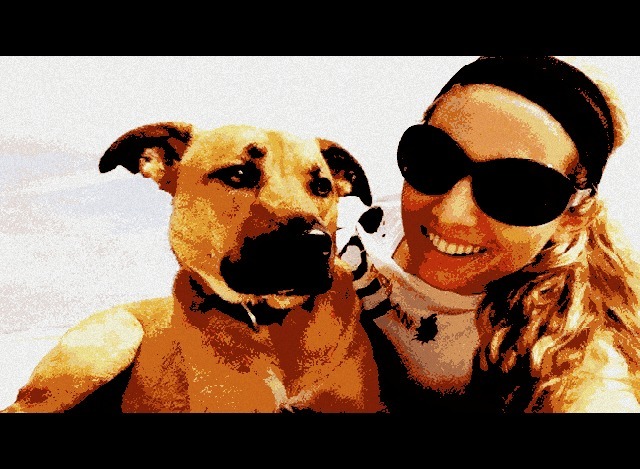 We all “love” our dogs, but true, selfless love is doing what might not be easy or convenient to us. We may have to move out of our comfort zone. We show love to our dogs when we take the time to educate ourselves, so we can truly understanding their nature and their needs. We show love to our dogs by learning how to read them, respecting their boundaries, training them without punishment and fear, being their advocate, and honoring them as dogs. Dogs can be some of our greatest teachers if we allow them to be. But we have to be willing to learn. When we set aside fears, judgement, and blame, and we choose to focus on creating and participating in fun, compassionate education, we create a safe place for people to come and share their stories. We create a prevention-focused, educated community.